Ready to see if you were right? 1. How old are babies when they start most of their naps or nighttime sleeping in deep sleep? Read more about how babies' sleep patterns change here. 2. How long do sleep cycles typically last in babies? No wonder you're tired all the time! Adult sleep cycles last about 90 minutes. Read more about the basics of infant sleep here. 3. True or False? Healthy babies rarely wake at night after they are 6 months old. Sadly, this is false. There are lots of reasons why babies may wake after they are 6 months old. They will start to sleep longer and longer stretches but it is quite common for older babies to wake up. 4. True or False? Formula feeding mothers get significantly more sleep than breastfeeding mothers. Another one that is false (spot the trend?). Recent studies using objective measures found that mothers of formula fed infants did not get more sleep despite the common belief that they did. 5. True or False? Newborns (less than 6 weeks old) can be taught to sleep longer at night if they are kept awake during the day. This last one is false too! 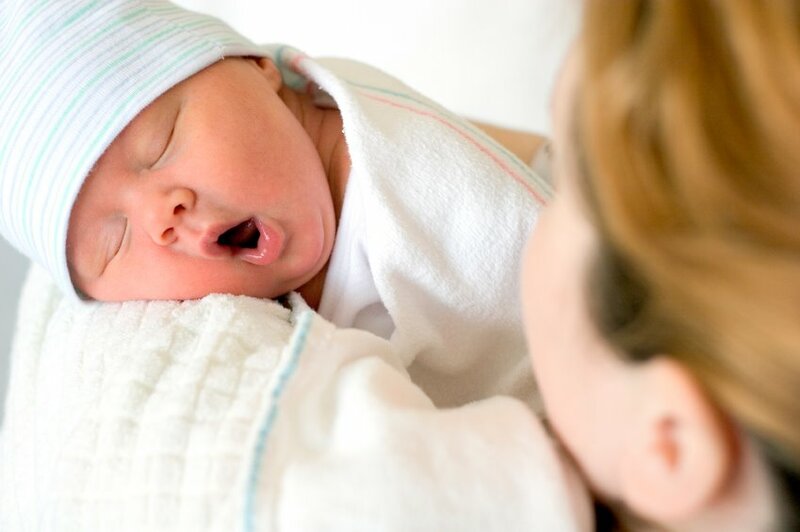 Newborn sleep is erratic and unpredictable. Their biology isn't quite ready to respond to differences between night and day. This ability comes a little later. Great job! We'll be back on Friday with a new post.